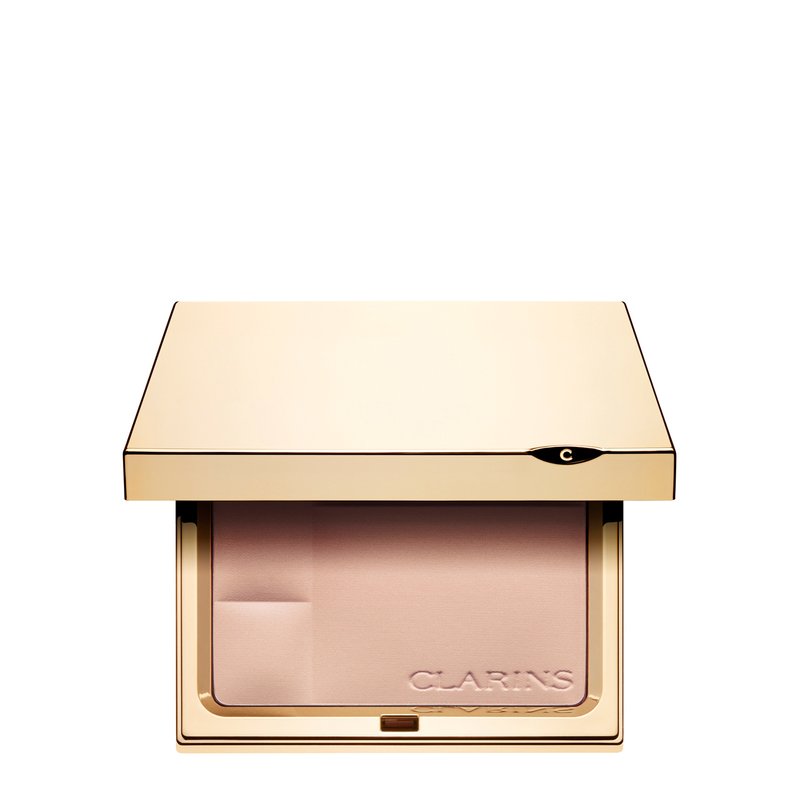 The compact powder which effectively controls shine for hours, while perfectly respecting skin. Its ultra-fine, comfortable texture evens the complexion with a transparent finish. The “Shine-Stopper” complex combines the benefits of plants and purity of minerals to instantly matify the complexion, control shine and tighten pores. Your complexion is matte, perfectly even and velvety-smooth, it looks incredibly beautiful. Make-up lasts longer. Rated 4 out of 5 by DaVinci from Great powder, not so great colour I really loved the texture and finish of this powder. It went on so sheer and light, did not cake up even after reapplication, gave the skin a healthy glow, helped control oil and shine. I didn't love the slight perfume, but that was minor, and I didn't notice it once it was on my skin. My only real complaint is the choice of colours is very limited. I tried the medium shade and it was too dark, so I tried the lightest shade (transparent opale) and it was way too peachy-orange on my skin. Because of this, I can't wear this powder. Clarins really needs to come up with some more colour options, because no matter how good a product is, if the colour is wrong, you just can't wear it. Rated 5 out of 5 by PammyR from Love it! This is the best mineral powder I have tried. It's light but strong enough to wear on it's own, or you can touch up your foundation without it looking caky. Just off the buy another one! Nice compact too.